Spain is a great place to sit back and enjoy a drink at almost any time of day! But relaxing doesn’t always have to involve alcohol! 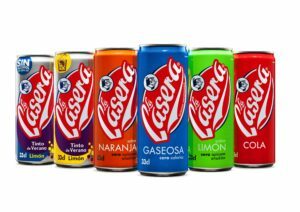 Of course, Spain has all the favourite soft drinks people know and love – from Coca-Cola to Fanta and Sprite to Pepsi. But If you want to try out something traditionally Spanish, you do have some options! Check out our yummy list below and take notes for the next time you’re out! 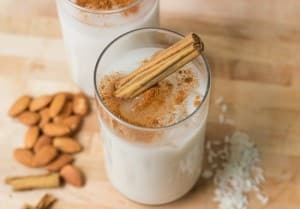 You may know of Horchata as the sweet rice drink popular in México, but it actually originates from Valencia in Spain! Valencian Horchata is also a sweet drink with a milky texture, however it is not made from rice but from chufas, or tigernuts. The nuts are purred with water to make the milk and sugar is added to give a sweet kick! Horchata is always served cold, and is the perfect compliment to an afternoon pastry on a hot summer day! 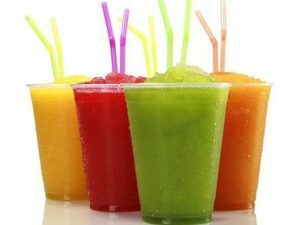 Similar to a Slushie, a Granizado is Spain’s version of the classic crushed or shaved ice and flavor syrup combination. A typical granizado flavor is lemon, but they come in many different flavors like cherry, red berries, cola, or even mojito! A granizado is an ideal refreshing treat for the warmer days in Madrid and the rest of the Spain! If you want to try something truly unique to Spain, look no further than Casera. 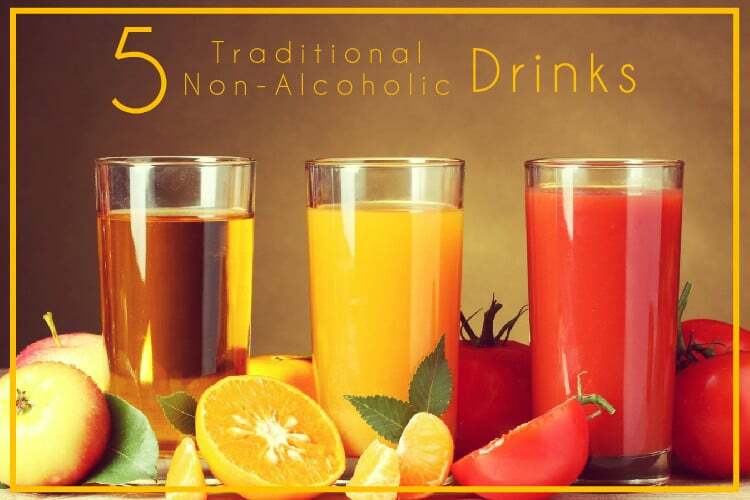 It is one of the simplest drinks imaginable but is totally uncommon outside of Spain. 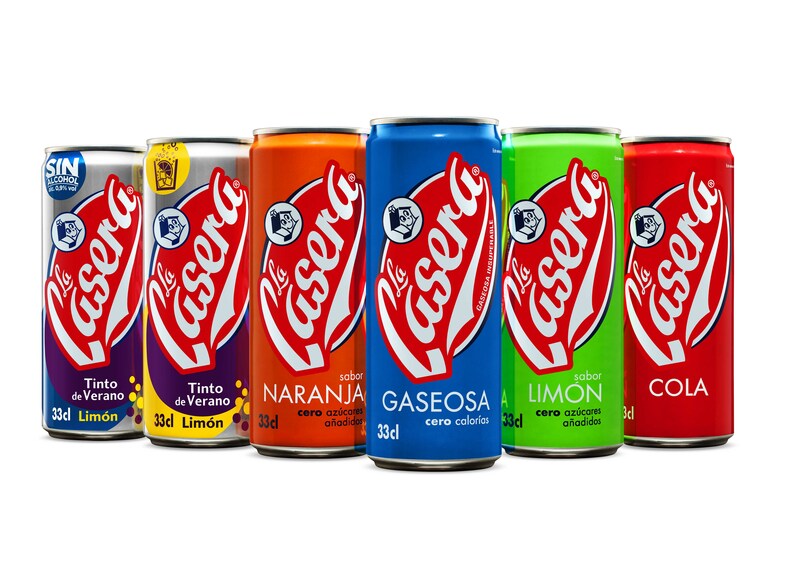 Casera is simply water with gas (sparkling water) and a tiny hint of lemon flavor. It comes in pre-made bottles, but can also be easily at home! Casera is a simple but winning combination of two classic ingredients – water and lemon! Spain has been known for it’s sweet tooth ever since chocolate was first brought back from “The Americas”. 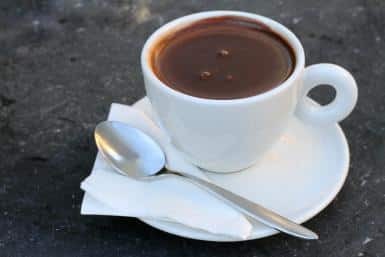 The Spanish like thick, rich Chocolate Caliente and it is usually served as a beverage at breakfast, or as a delicious sauce to dip some fried churros in. Unlike the typical packaged hot coco back home, this thick drink is loaded with lush flavours straight from the cocoa bean! It might be a little to strong at first, but after a few tries you will find yourself getting hooked! A drink that has made its way from Central America is called Mango Aqua Fresca! This refreshingly smooth fruit puree is so delicious it will become your best friend this summer! The drink can either be served as a super thick puree in a small glass between courses at dinner, or as a larger more liquid glass. The drink is also served after being chilled for at least an hour. 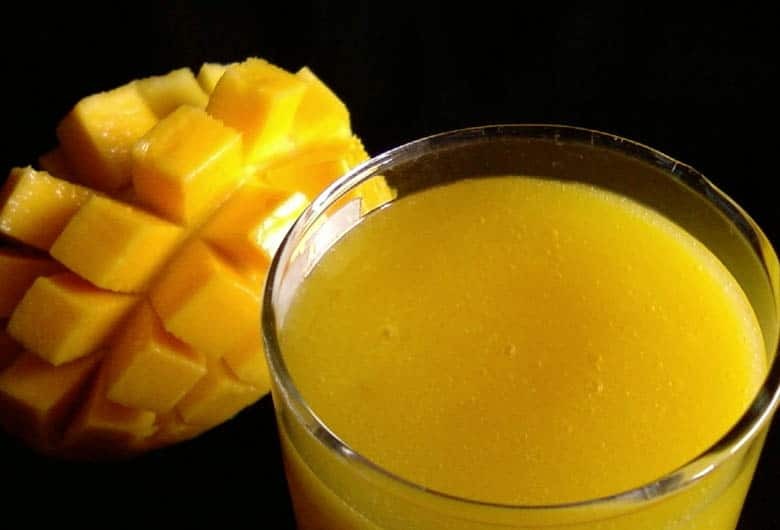 Making it the best option when cooling down in the summer heat. If you want to learn even more typical beverages in Spain, make sure to check out our “8 classic Spanish drinks you should try this summer!” blog, where we discuss some of the yummiest summer cocktails you’ll find! Also, take a look at our article “Alcohol made in Spain – Typical Spanish Alcohols!” and try out some of Spain’s best liquors!